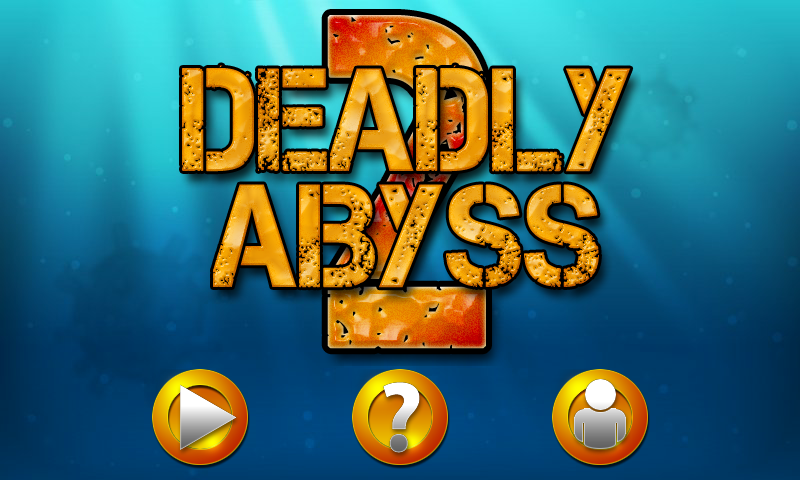 Get the DeadlyAbyss2 Android app from SlideME. 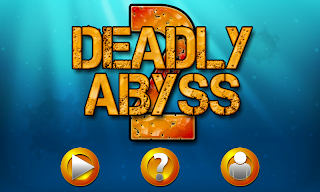 Yesterday we finally launched Android version of our last game - Deadly Abyss 2. 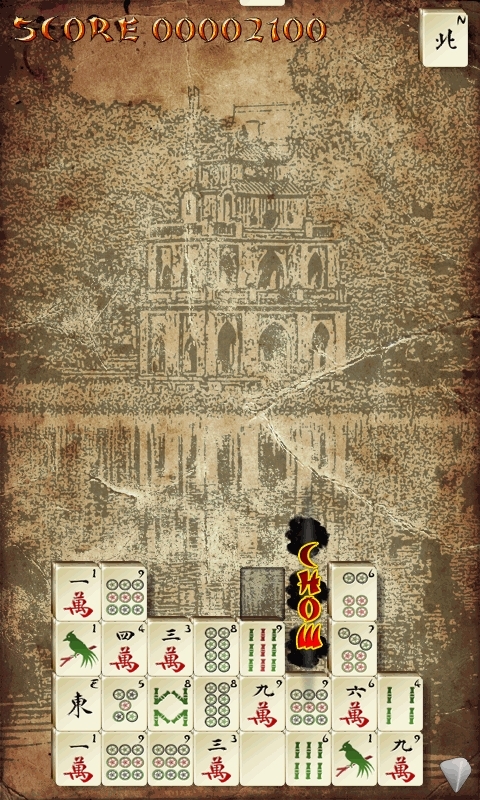 It is kind of return to SBC roots because Deadly Abyss was out first mobile game for Symbian phones (you can see it here). 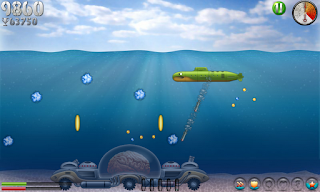 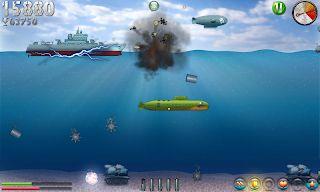 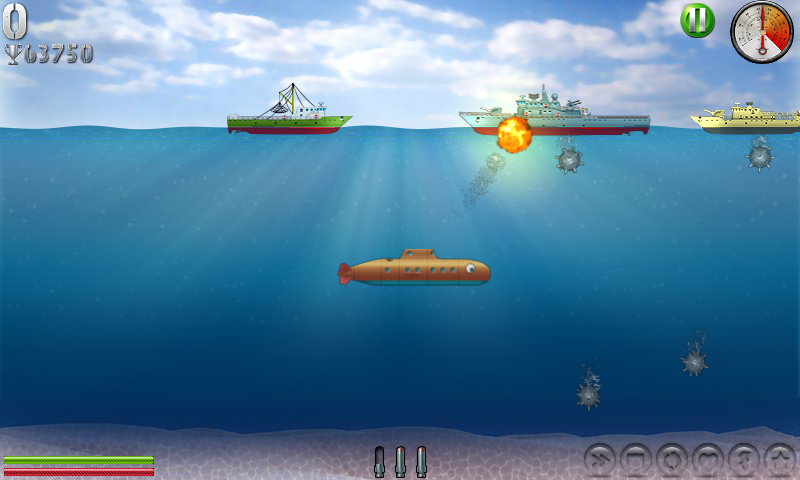 In the game you control submarine and you are launching torpedoes toward enemy targets while doing your best to avoid hitting civil ships. 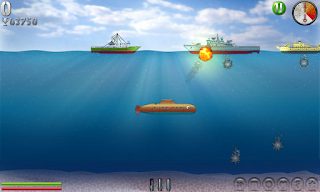 - 3 huge, deadly and challenging dreadnoughts! 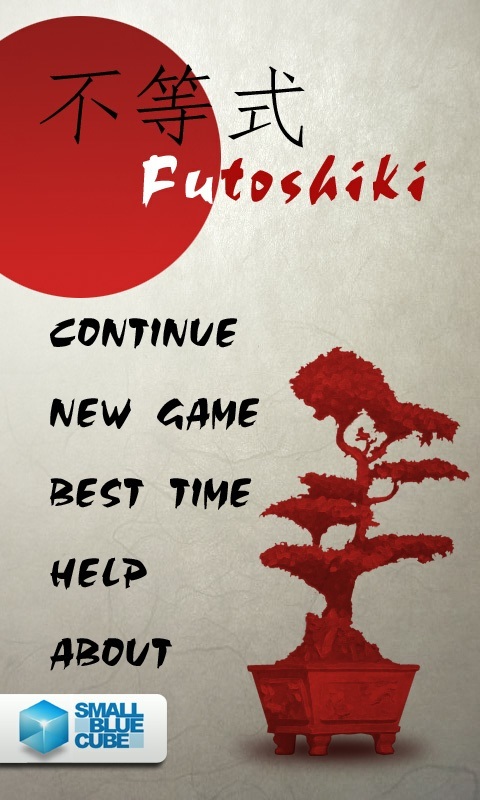 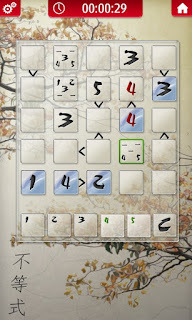 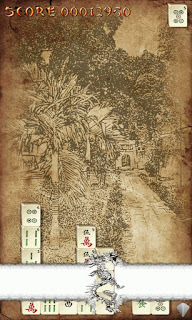 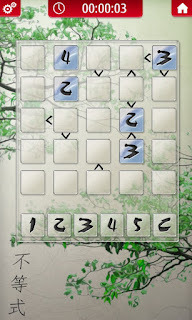 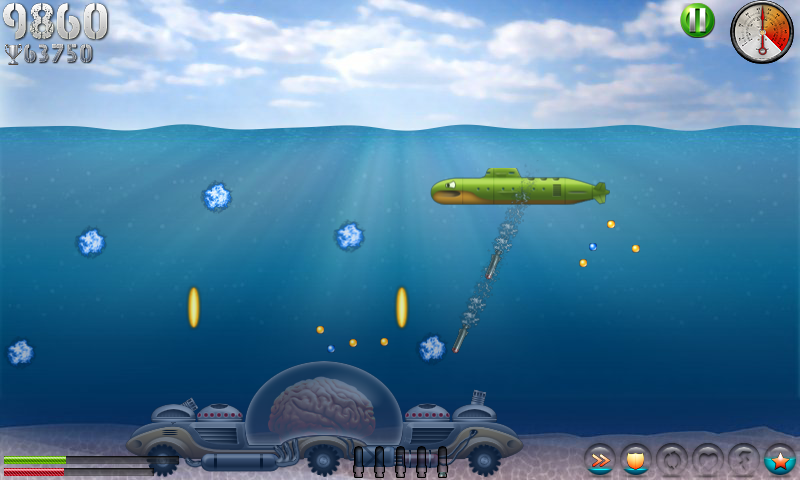 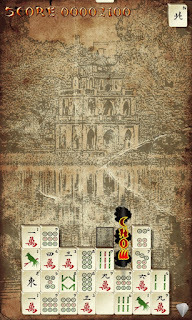 From programming point of view the game was made in our small cross platform C++ engine. 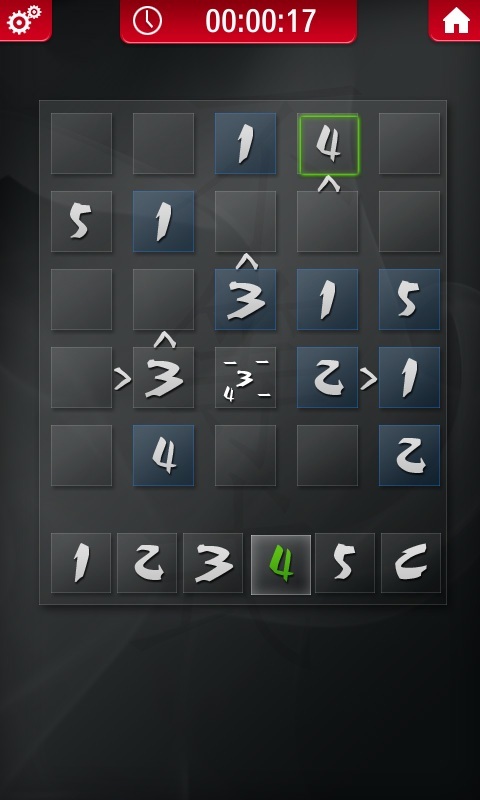 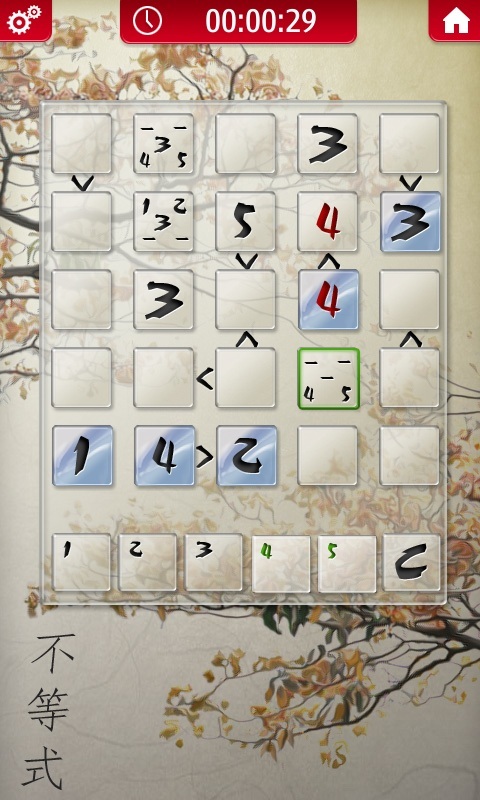 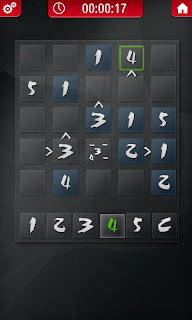 The Android version was coded with Android NDK. 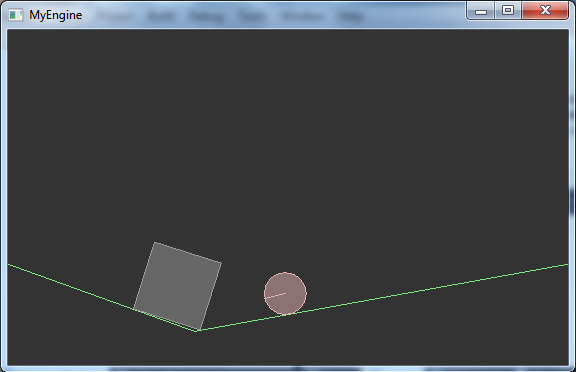 It uses OpenGL ES 2.0 and sounds are played through OpenSL ES. 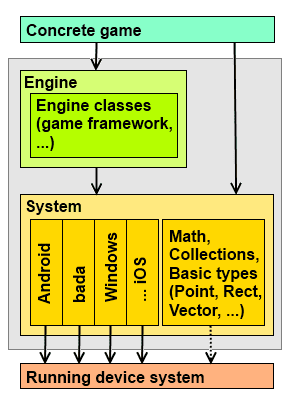 The bada version is sharing the same engine and game code while the underlying system classes are those from bada. 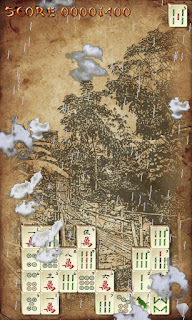 The engine is also capable of running the game on Windows desktop through PowerVR Win emulator. In free Android version there is Ads Manager system responsible for switching ads between different ads providers. 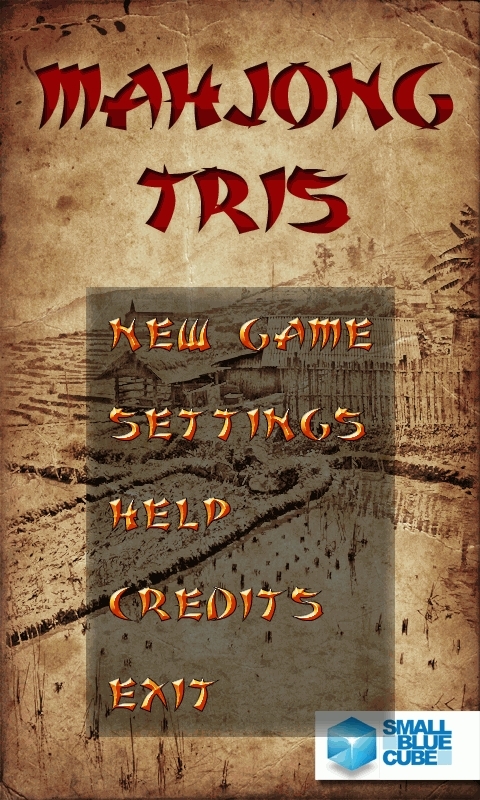 In future I plan to write articles on some of the points mentioned here, so stay tuned!